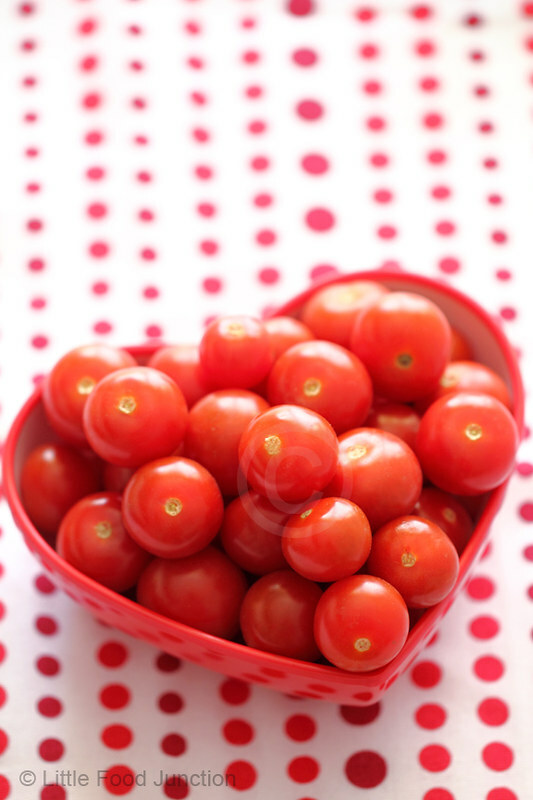 Valentines day is all about love , red and hearts . 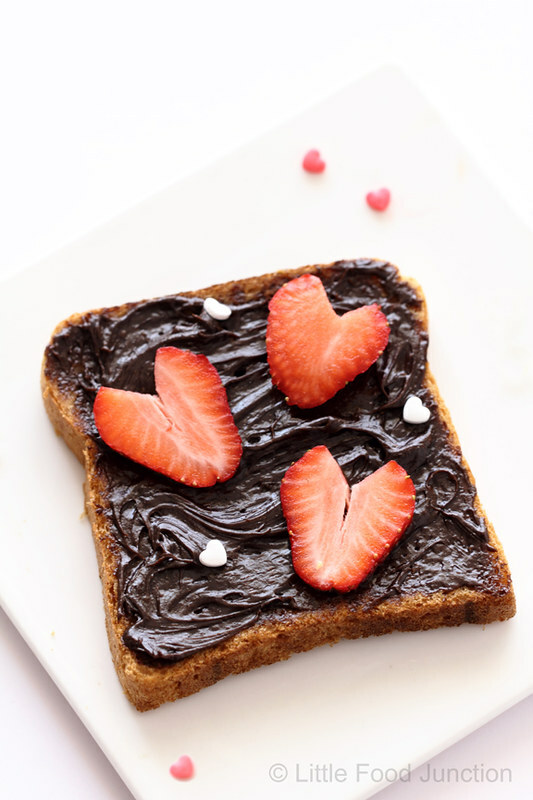 strawberries - to make strawberry hearts gently slit a V on top and slice. them too..... After all love is all about joy , happiness & bonding. 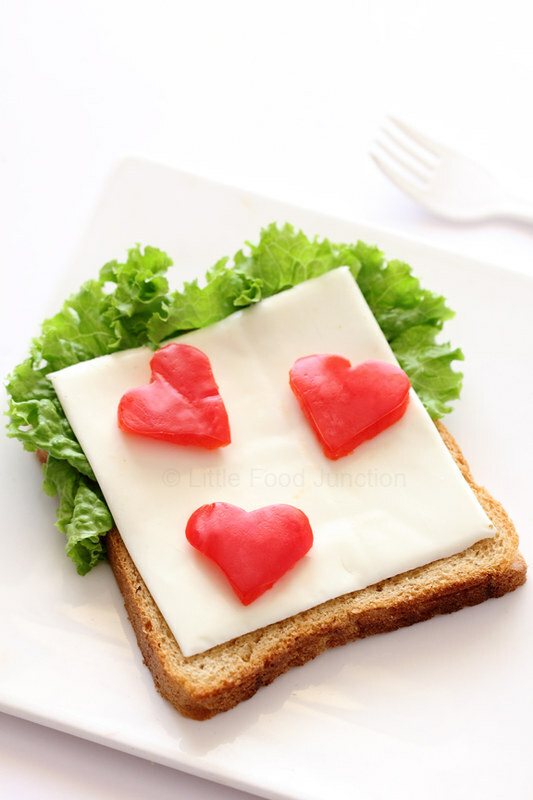 Whole wheat bread topped with cheese , lettuce and red pepper hearts. 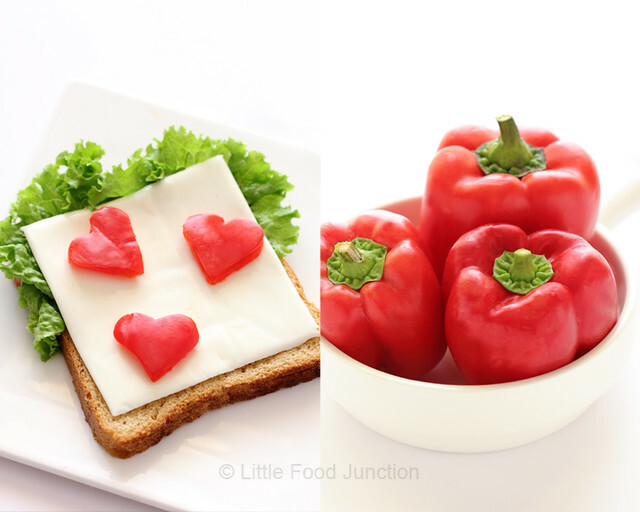 Use a cookie cutter to cut hearts from red peppers. id in the comment , so that we can contact you if you win. Results will be announced on my Facebook page . happy valentine day,i like cuponation,liked both pages. Happy Valentines day & Lovely pics. I'd rather go with ebay. Happy Valentine Day, Smita. My favourite online store is E Bay. BTW do check my post today. Would mention about your give away over there. Liked you page and Cuponation !!!! I love shopping with flipkart. 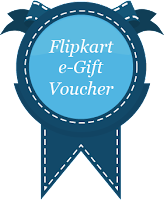 FOR ME ONE OF THE MOST FAVORITE ONLINE SHOPPING MALL IS FLIPKART. LIKED YOUR FB PAGE AND CUPONATION TOO. I like flipkart for online shopping. Liked ur FB page and Cuponations FB page. 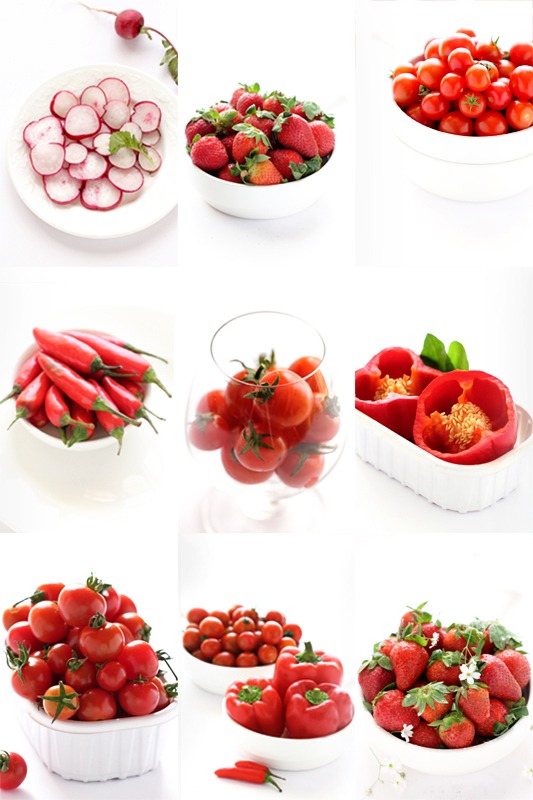 First time here , you have a lovely blog.Loved u r creativity with veg they are kind of cute. i shop at jabong it has quick service. make my trip is always used to book the flights time to time there is offer of cheap air ticket. Hi dear, new to ur blog, luvd it happy to following u. Wonderful giveaway and those clicks are awesome. BTW I love shopping with flipkart. Liked both the pages, and here is the link to the blog post about ur giveaway. Hi! I love your creations and already like your page..... My favourite online store is flipkart...The service is good..and they are very fast for delivery.. I like to shop at jabong. I like shopping on Amazon. Thanks for the giveaway. Happy Valentine's Day! I like etsy.com best. Already liked your page and CupoNation. Lile to shop home decorating items. Hi dear... I love to shop with flipcart, homeshop18, Starcj, Myntra, urbantouch and jabong till I already used this e-shopping lines. I love to shop by online because timesaving and you get good deals. Hi Smita, Thanks for hosting a wonderful giveaway. We regularly buy books from Flipcart and all baby products from FirstCry. I love shopping at both of these sites. That's a wonderful giveaway! Would love to be a part of it! 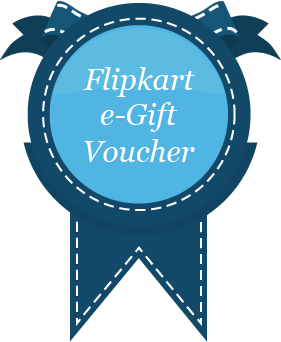 I am a regular with flipcart, rediff.com and several other online shopping sites. I loved all that Valentine clicks. Amazing! All this Red and white looks gorgeous .... Loving the theme so much ! Wow, This is a very nice article.